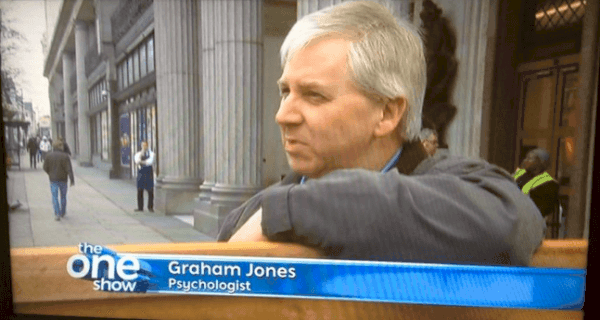 Graham Jones on The One Show...! Hi Graham, I’m afraid I missed the programme, and I can’t even get your video to load….proves I really need to watch it! Any recommendations?